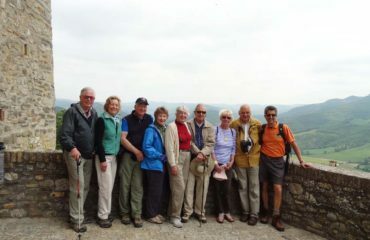 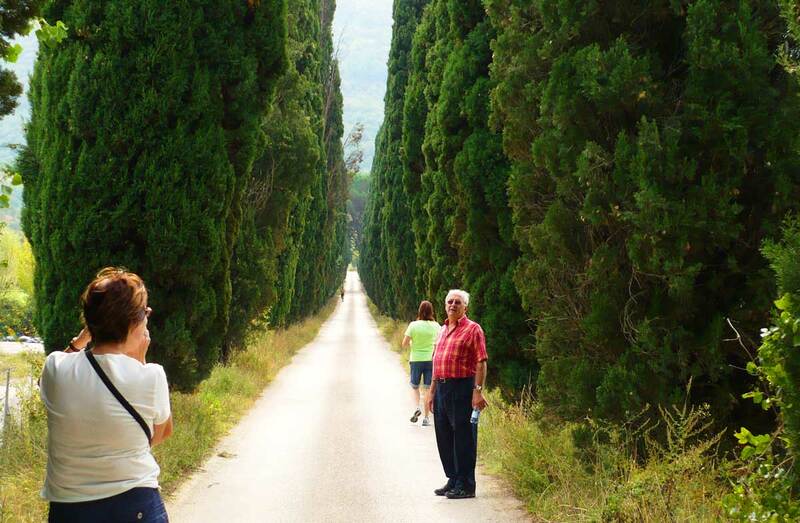 Our small group walking tour of the Cinque Terre & Tuscany is a journey of diversity between land and sea. 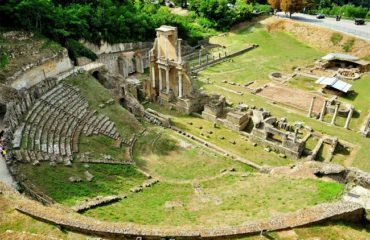 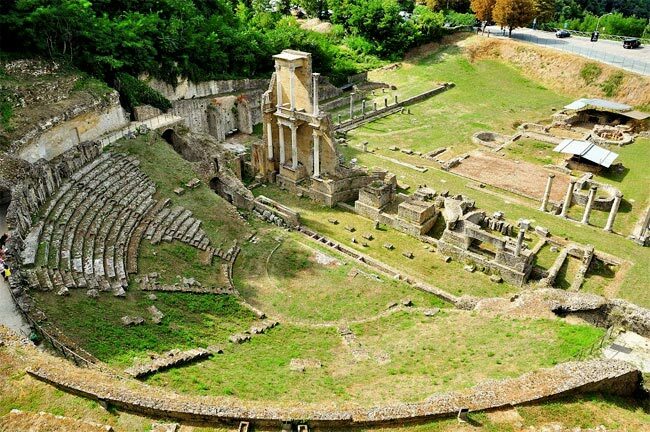 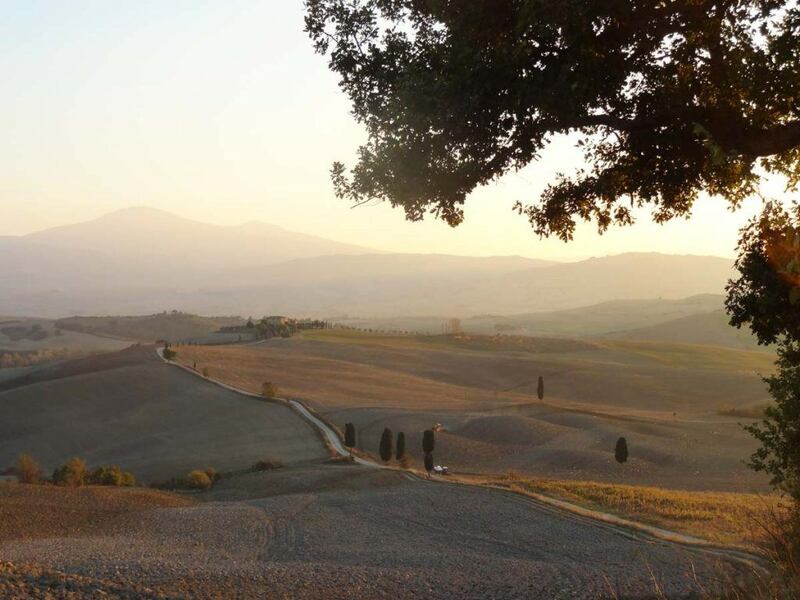 Explore the historic hill-towns of Etruscan Tuscany, admire fresco paintings in their original settings and look up at the skylines of medieval towers. 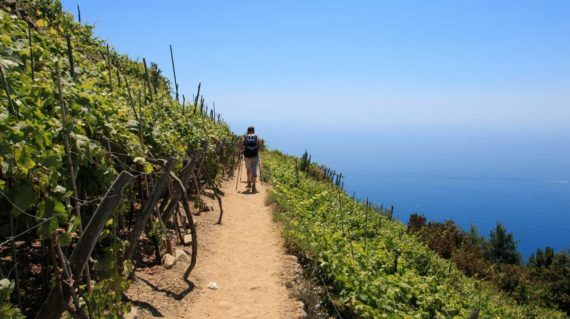 Walk along an ancient system of footpaths connecting fishing villages snuggled into coves, past churches clinging to the rocks, through terraced vineyards, lemon orchards and olive groves overlooking the azure Mediterranean sea. 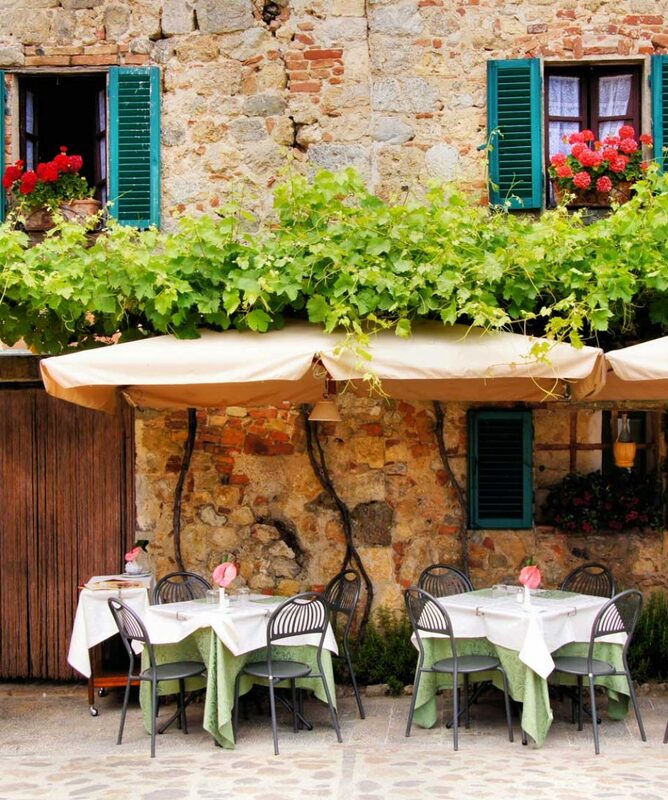 All about the Cinque Terre & Tuscany. 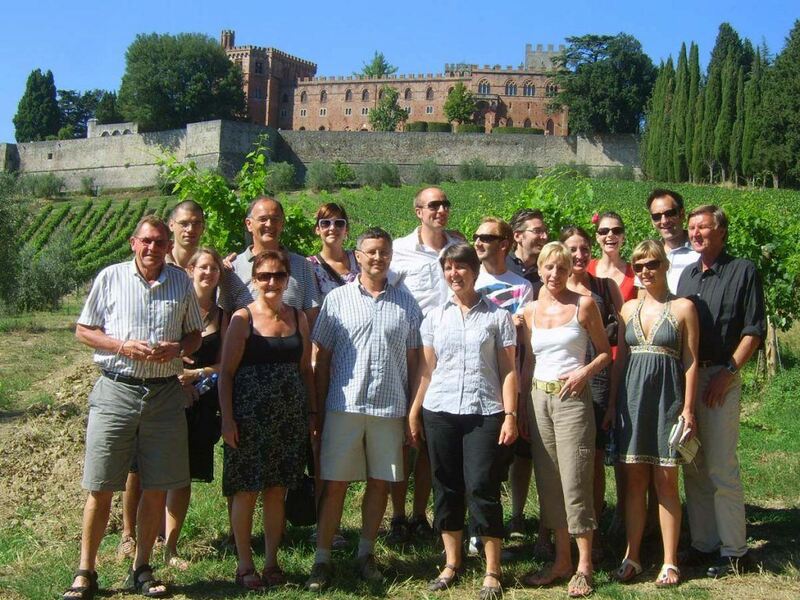 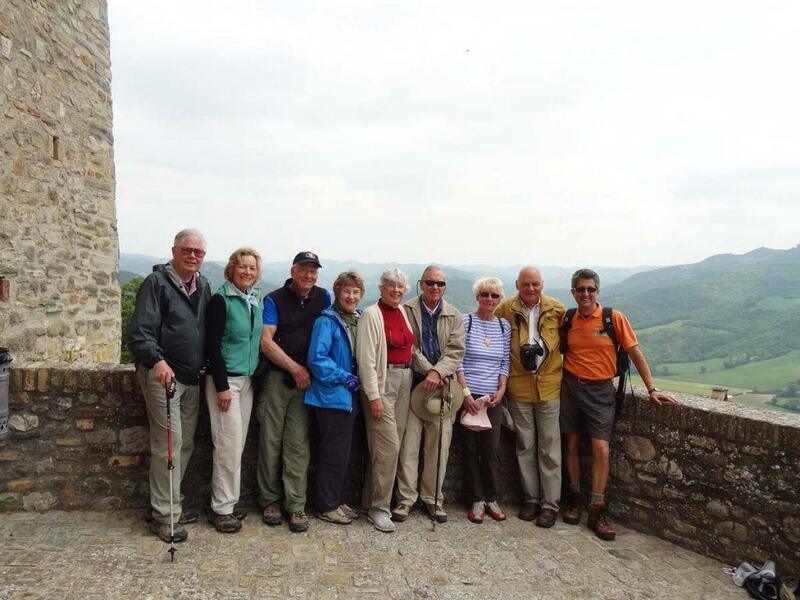 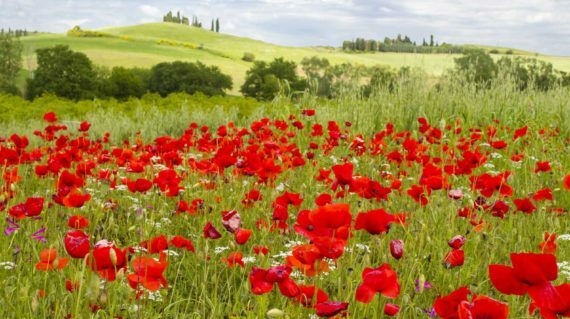 Our small group walking tour to Tuscany & Cinque Terre combines the leisurely footpaths and undulating hills of Tuscany between the walled medieval cities of San Gimignano, Volterra and Lucca and the breathtaking coastal hiking between the five tiny villages of the Cinque Terre. 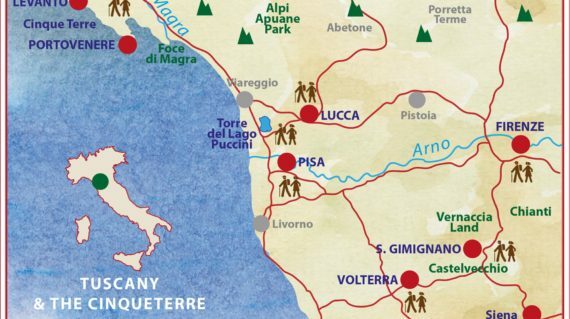 A week of diversity between land and sea: historic Etruscan hill-towns, fresco paintings in original settings, skylines of medieval towers, fishing villages snuggled into coves, churches clinging to the rocks, an ancient system of footpaths through terraced vineyards, lemon orchards and olive groves. 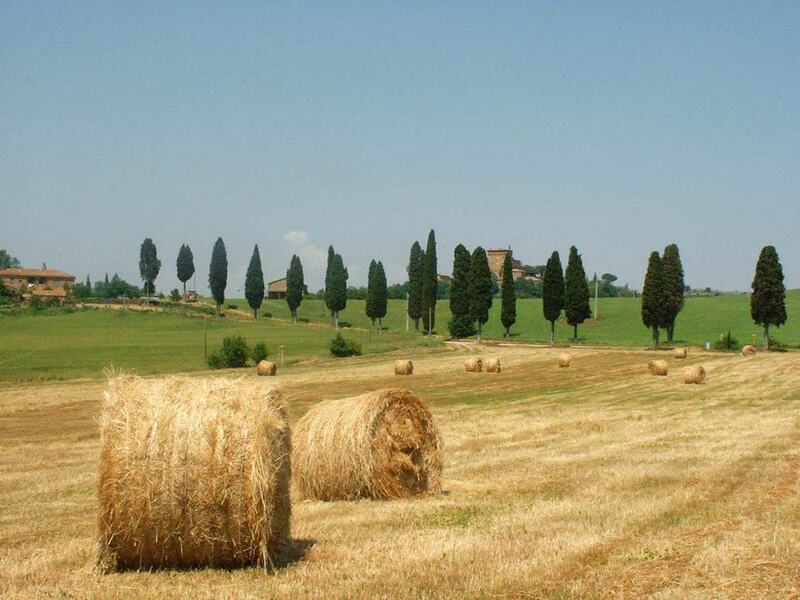 The beautiful land of Tuscany is rich in culture and heritage and a man-made garden of vineyards and olive groves. 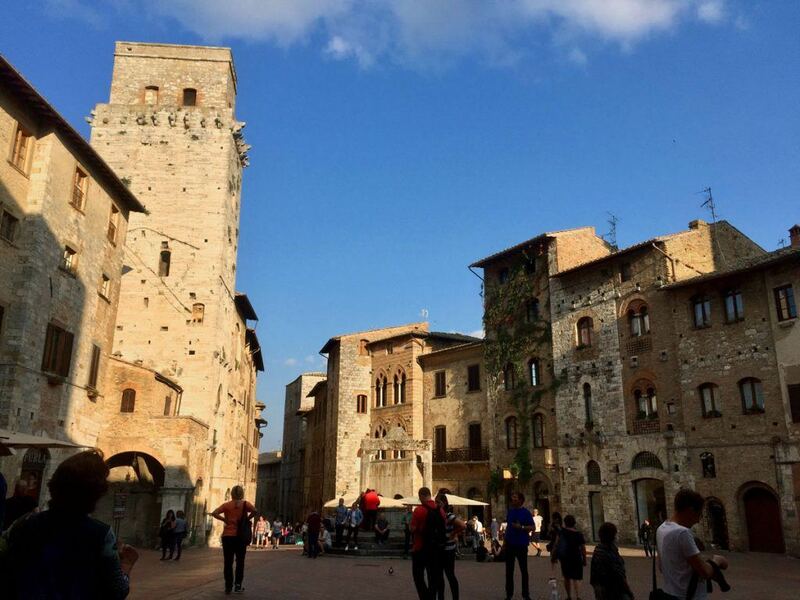 Etruscan, Roman and Medieval cultures have left indelible marks on the architecture of towns like San Gimignano, Volterra and Lucca. 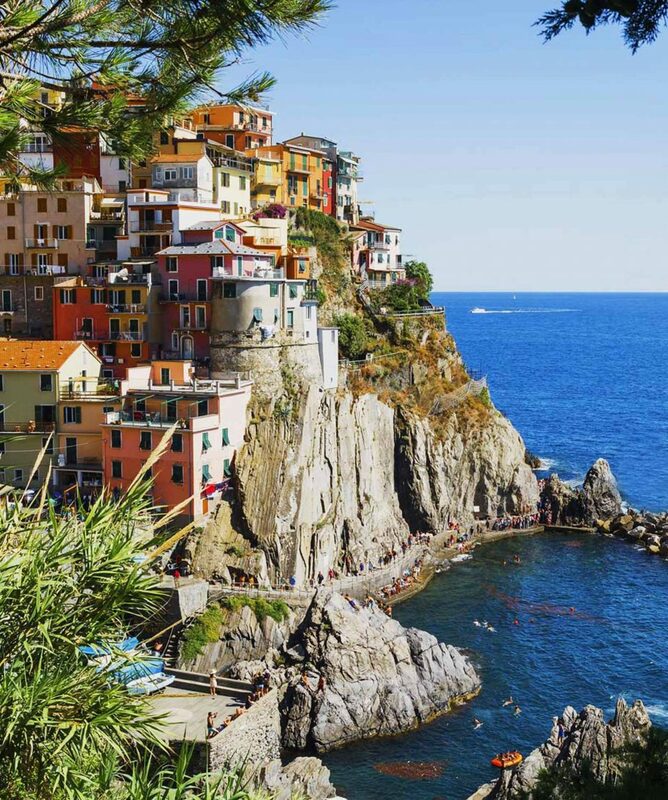 The Cinque Terre is like a balcony with an endless view of the Mediterranean Sea, running along a narrow curved stretch of coastline of northwest Italy, known as Liguria. Faced by the sea and protected by the Maritime Alps, this region includes gems like Riomaggiore, Manarola, Corniglia, Vernazza, Monterosso and Portovenere and is fondly known as the Golfo dei Poeti. 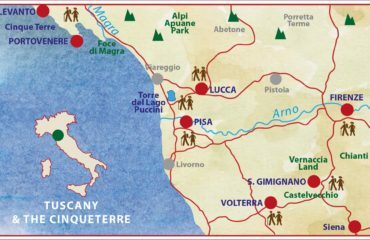 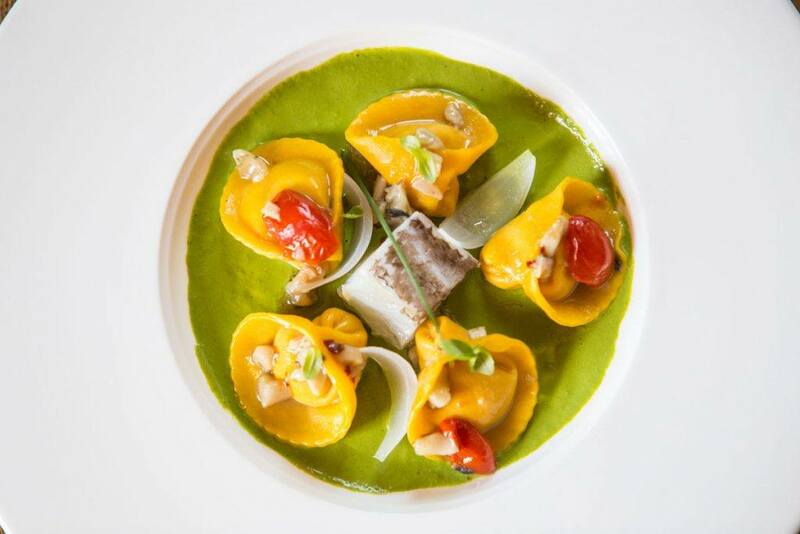 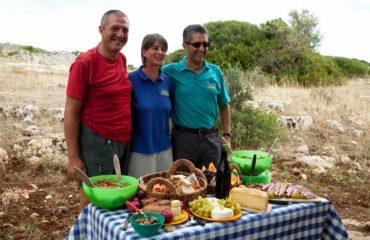 There are many special features which capture the diversity of these two regions and a wonderful variety of gourmet delights; the traditional country cooking and fine red wines of Tuscany and the coastal cuisine of Liguria for fish, pesto and crisp white wine. 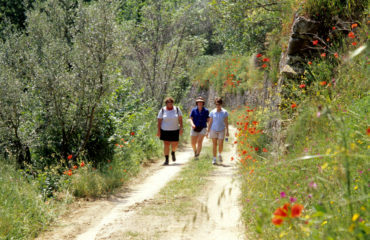 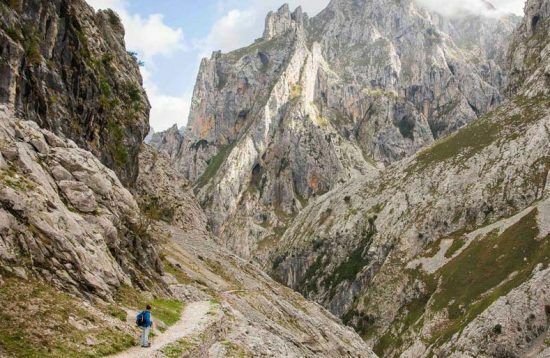 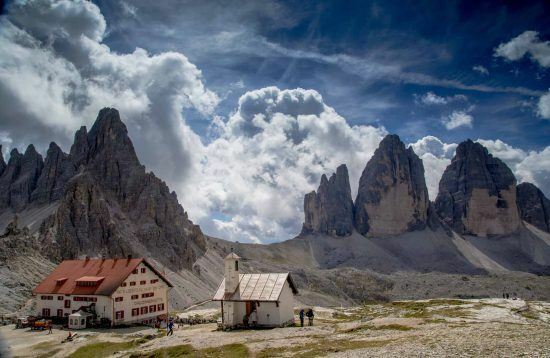 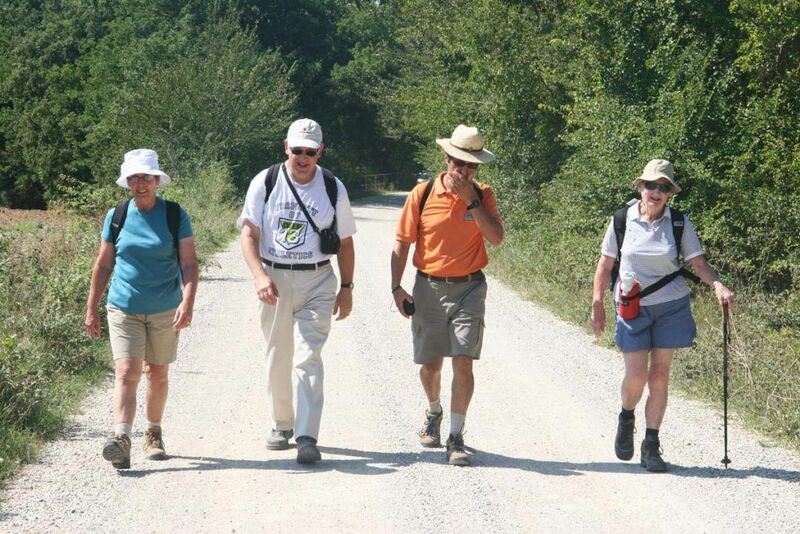 Join us for a wonderful variety of hiking, sightseeing and dining in central Italy. 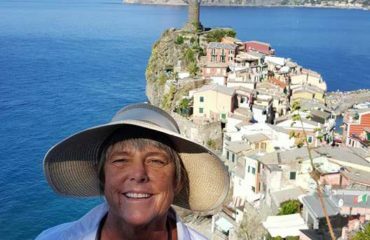 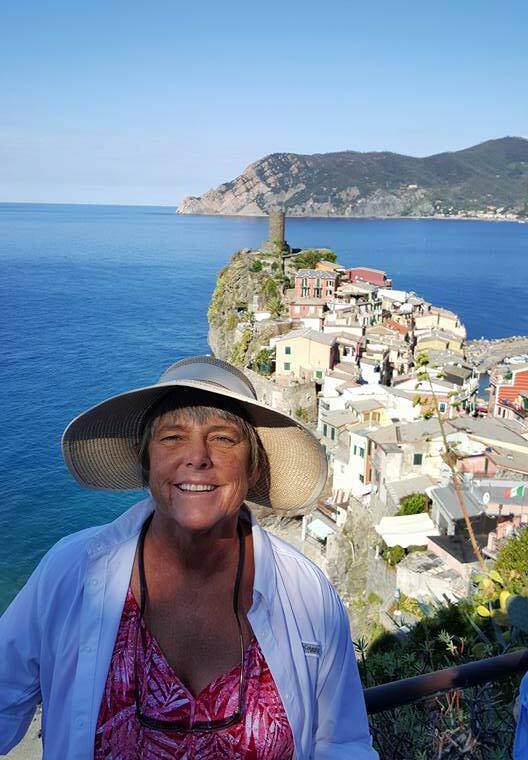 If you would like to speak with us to know more about our Cinque Terre & Tuscany Walking Tour, please write us an email or call 800.908.1980. We would be happy to hear from you and help you planning your next adventure! 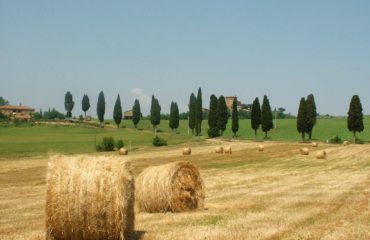 We meet at 12.30 in Florence airport and travel to the Vernaccia wine country for a picnic and a panoramic walk, arriving mid-afternoon in San Gimignano. 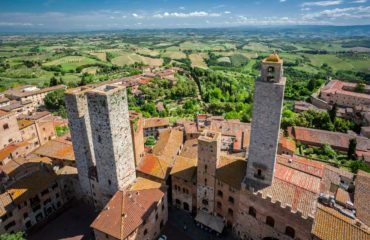 You will love the beauty of this little town, without any doubts the most picturesque medieval hill town in Tuscany with 14 medieval towers silhouetted on the skyline. 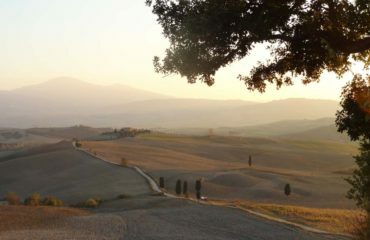 Settle into your hotel and then head out into town at dusk for a stroll after all the tourists have gone. 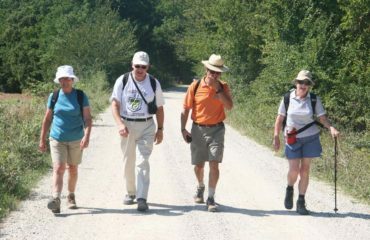 Get to know the others in your group at the welcome dinner. 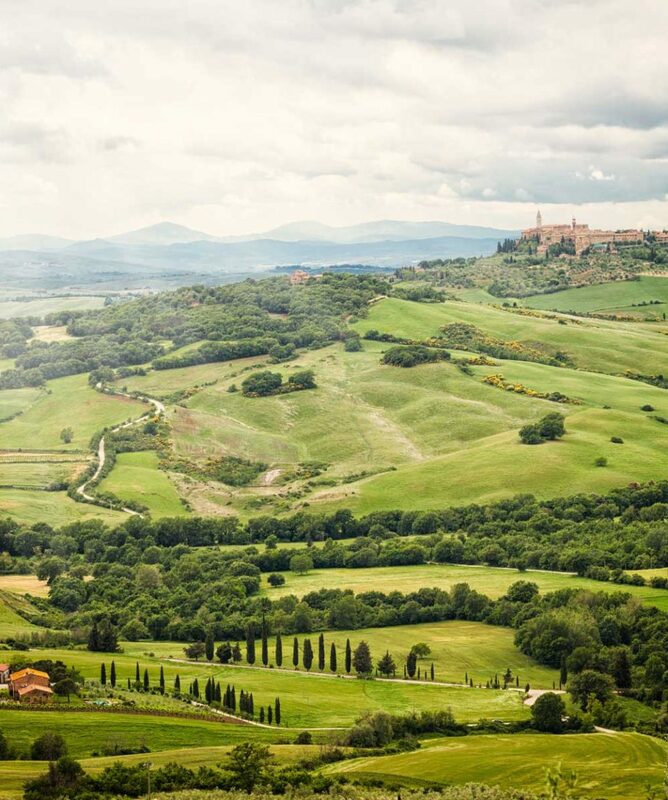 We follow gravel roads across open country with olive groves and vineyards leaving San Gimignano behind us on the skyline. 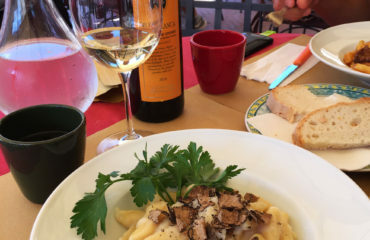 We arrive for a tasty lunch of local fare at a small family run winery. Then a shady wooded trail follows an ancient path to the ruins of an abandoned fortified medieval village hidden in the forest and through a national park towards Volterra arriving in time to enjoy a well earned gelato! 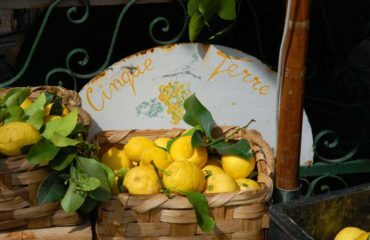 Walking tour of the historical heart of Volterra with free time to enjoy the many art galleries and alabaster workshops. 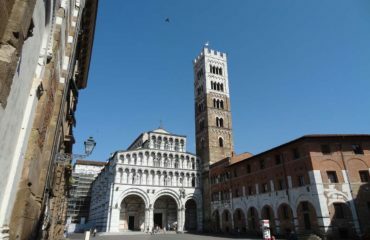 A short drive up the Tyrrhenian coast to a small hill town overlooking the sea for lunch and then on for a visit to Pisa’s Piazza dei Miracoli and Leaning Tower. 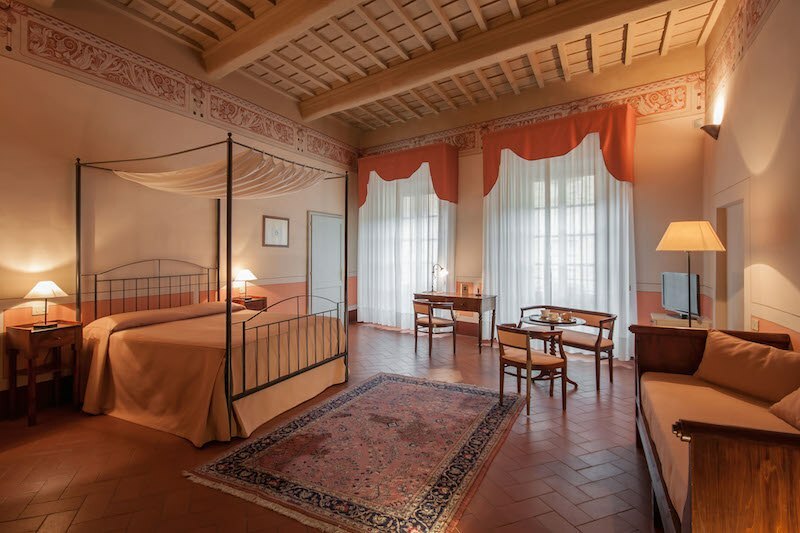 We arrive late afternoon at our hotel in the charming walled city of Lucca. 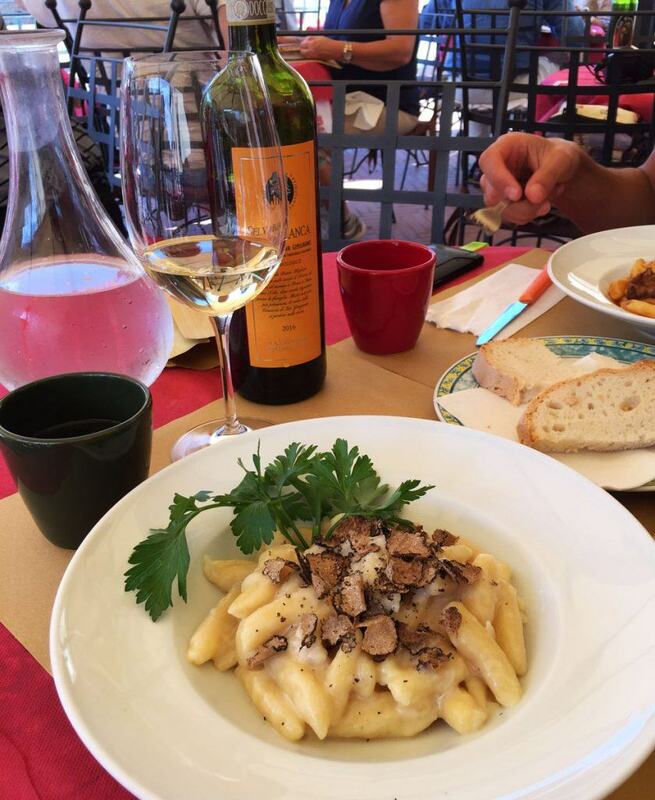 Tonight is totally casual – traditional local food! 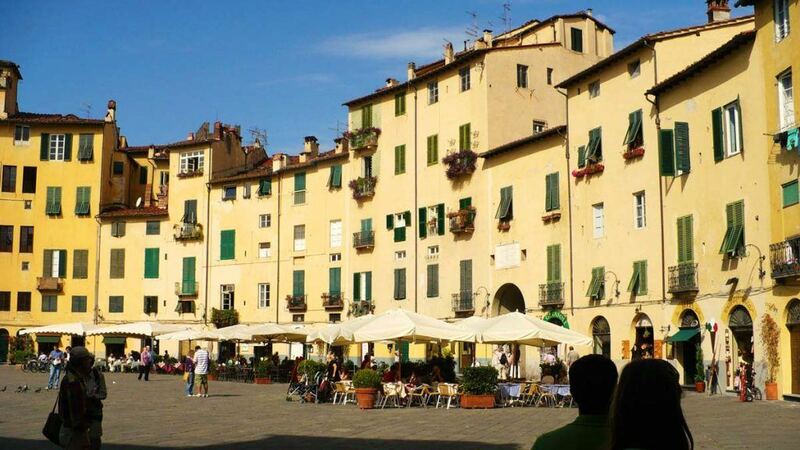 Free time to enjoy Lucca after introductory walk around the city walls. 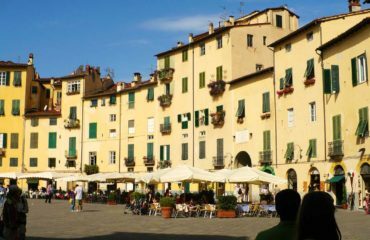 A graceful Tuscan city of intriguing and discrete charm, Lucca is a city of music and the birthplace of Giacomo Puccini (1858-1924). 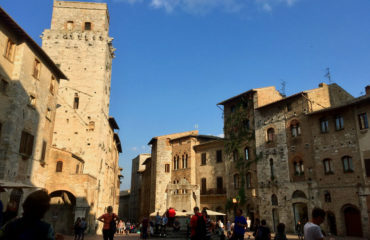 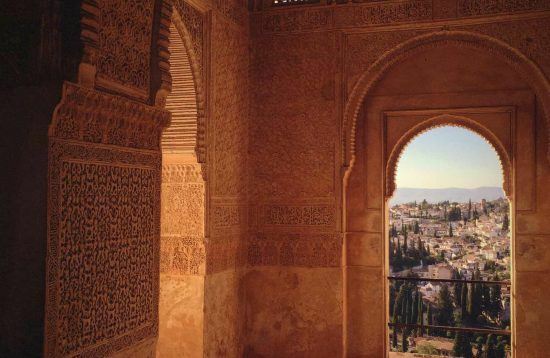 Encircled by a 4 km ring of renaissance walls which act as an elevated garden boulevard you can stroll or bicycle along, with a bird’s eye view all around. 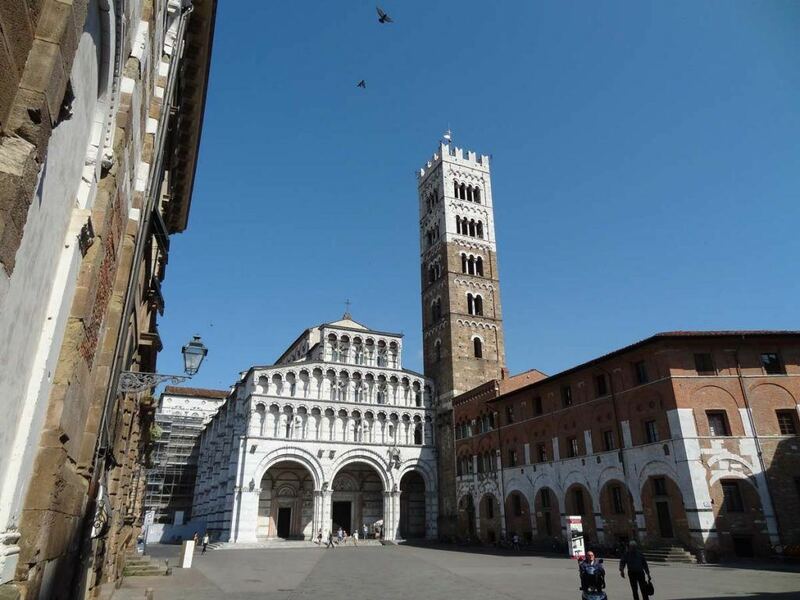 The streets and squares are pedestrian and there are many Romanesque churches, hand-made products and classy boutiques to enjoy. 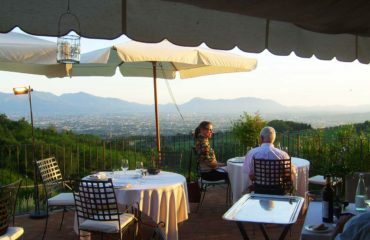 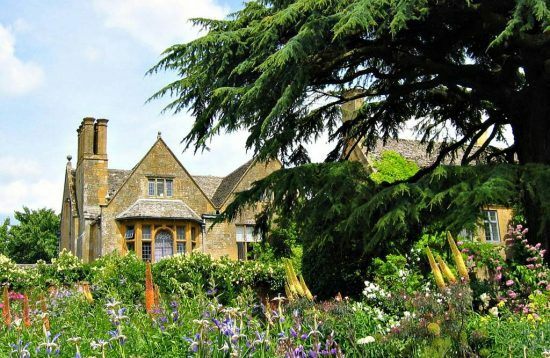 We meet early evening to enjoy an aperitif, an hour of opera music and dinner in a local restaurant. 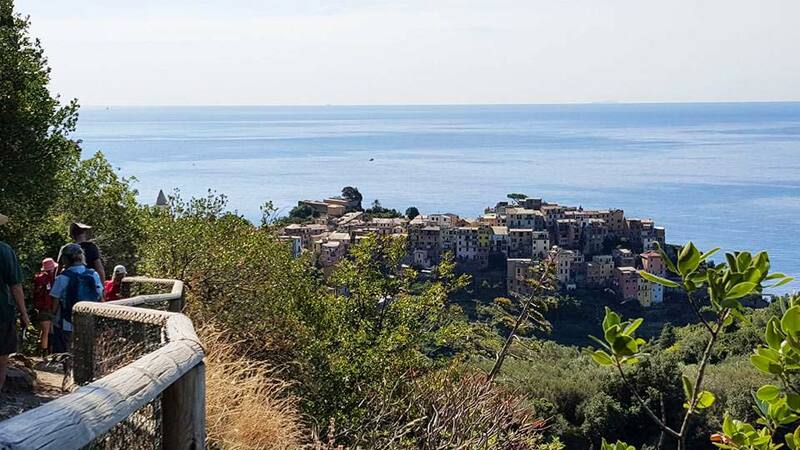 Today we first meet the magic of the Cinque Terre, a breathtaking succession of land and seascape, where man and nature have blended together for thousands of years. 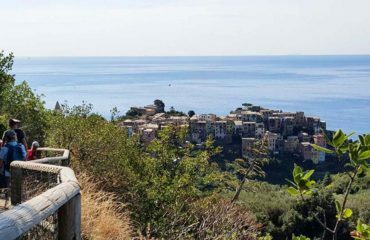 We walk a beautiful section of the high trail above the Cinque Terre with pine, oak and chestnut woods, remote villages and churches overlooking the sea. 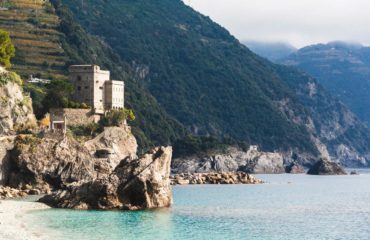 The trail undulates as it follows the trail and then descends steeply to the Roman-Byzantine town of Portovenere, a delightful place to stroll around. The famous and exhilarating Cinque Terre walk, up and down ancient stone stairways and crossing high terraced vineyards. 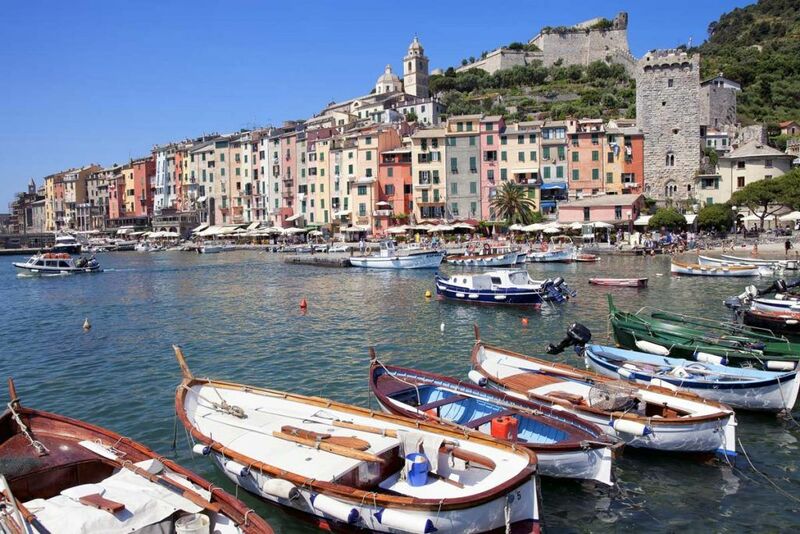 We begin in Riomaggiore, a beautiful village of quaint brightly painted houses; Manarola has a long narrow street with fishing boats on the pavements; Corniglia is a village of Roman origin set on a high promontory overlooking the sea; Vernazza is a picturesque, bustling town where you can wander narrow alleys; Monterosso has a beautiful wide beach and a charming old town. 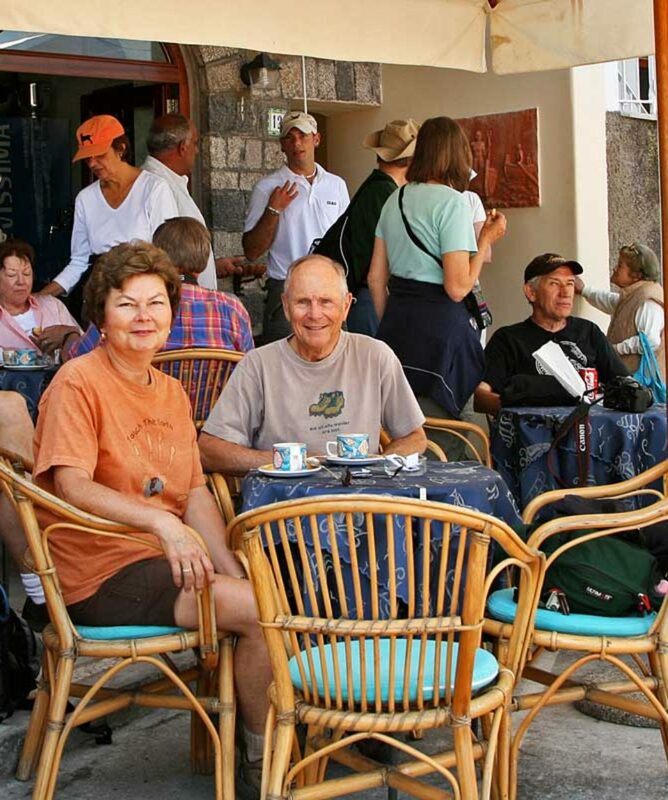 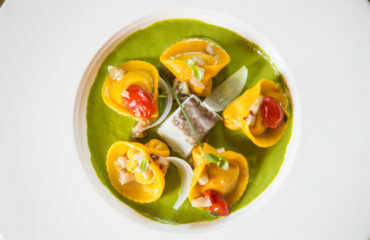 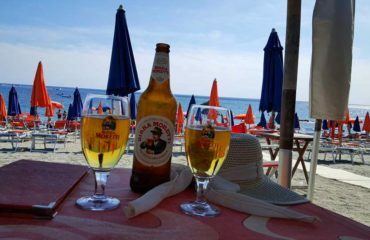 Enjoy a free evening to go out for dinner in the town of Monterosso. We walk the quiet trail from Monterosso over the headland to Levanto, returning by train. 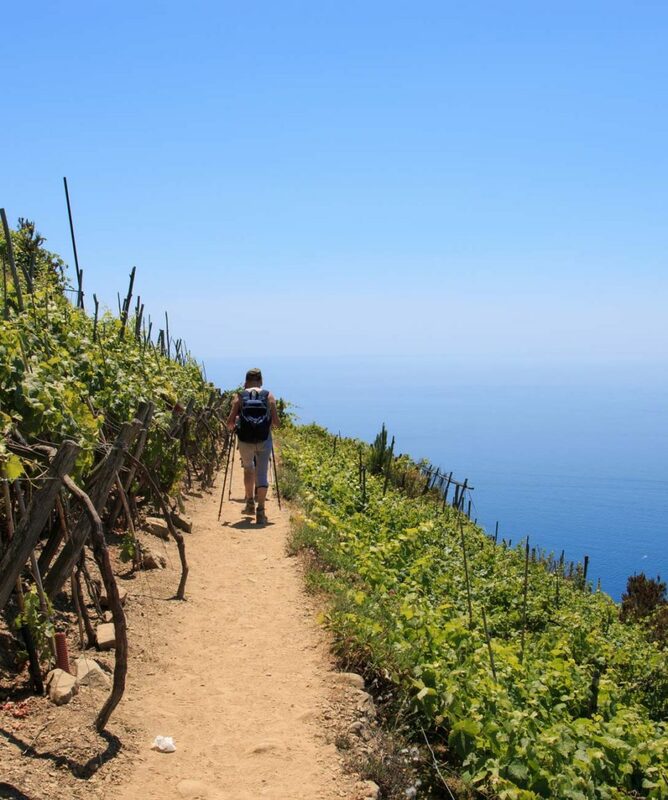 After you have completed all the walking take off your boots, cool your feet in the sea or swim, then sit and a enjoy a gelato or a glass local Sciachetra wine. 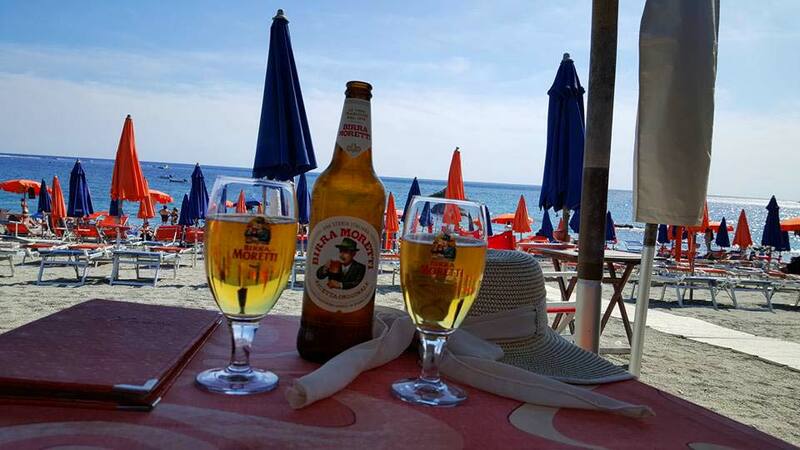 If you prefer you can have a free time to relax. 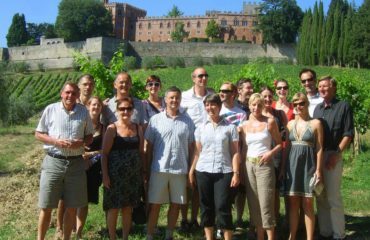 In the evening we get together to enjoy a farewell dinner party. 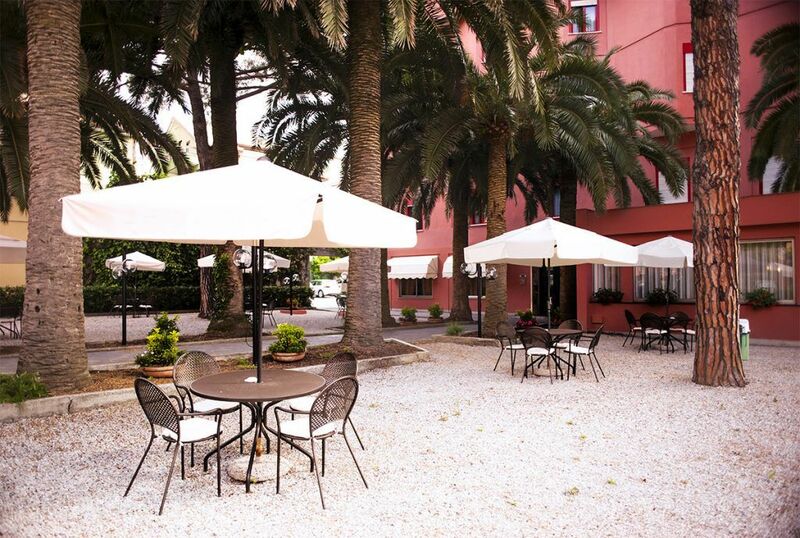 The best way to continue your journey is by train from Monterosso station otherwise we can also drop you off at Florence airport before midday. 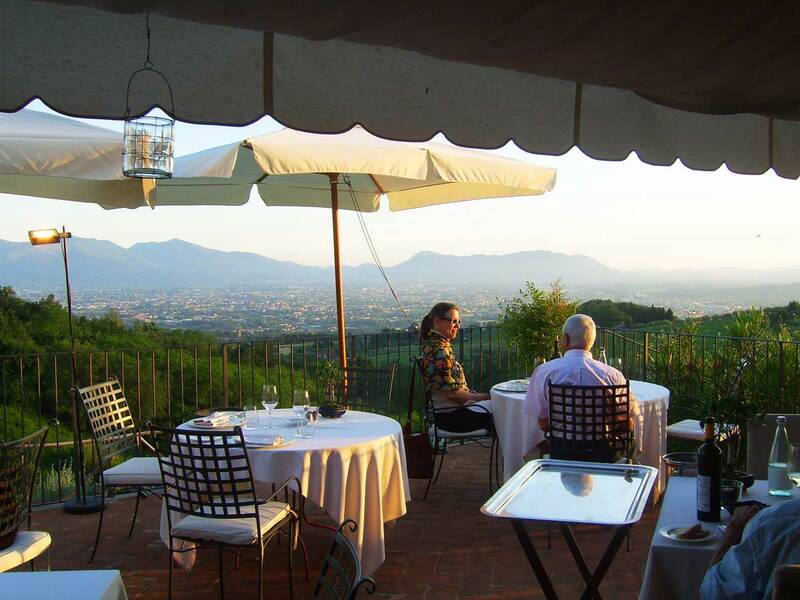 We recommend you fly to Florence Airport. 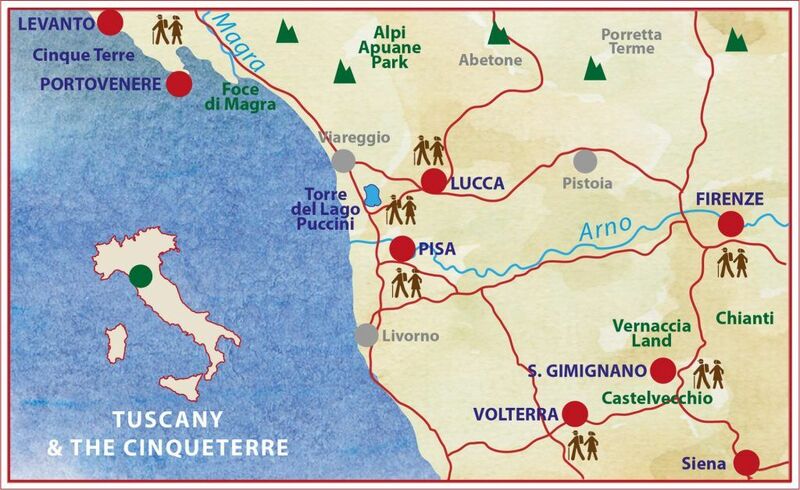 Pick up & Drop off for this tour are from Florence Airport. 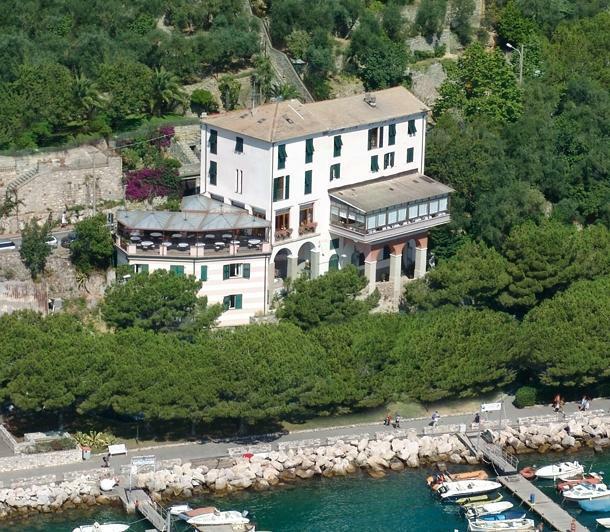 We can also drop you off at Monterosso train station if you wish to continue your travels from there.